Serving the community for 43 years now, the physicians at Caro Clinic have comprehensive knowledge and experience with all things related to General Practice. 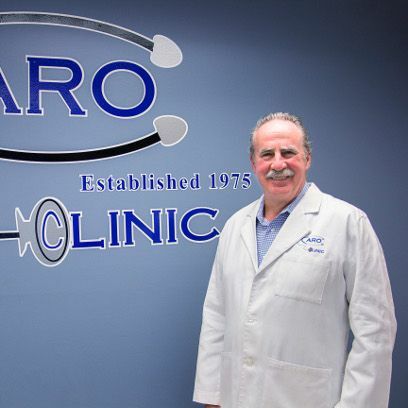 Richard J. Caro has been serving the Ascension Parish community since 1975, spending all those years in practice at the Caro Clinic. Originally from New Orleans, Dr. Caro earned his medical degree from Louisiana State University, and his residency in family medicine at Earl K. Long Medical Center. Peter J. Monteyne has been serving Ascension Parish since 1989, when he and his family relocated to Louisiana. 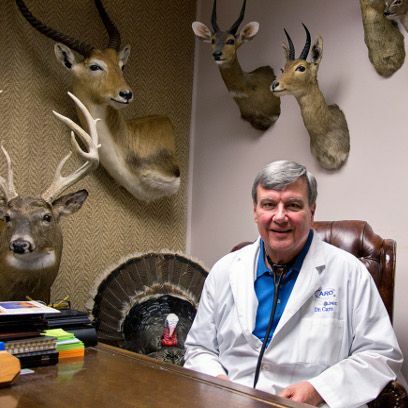 He became Medical Director of Ascension Parish Hospital soon after opening the first Long Term Acute Care facility in the State. Dr. Monteyne received his Medical Degree from The University of Saskatchewan in Canada and split his residency requirements between Saskatchewan and Michigan. 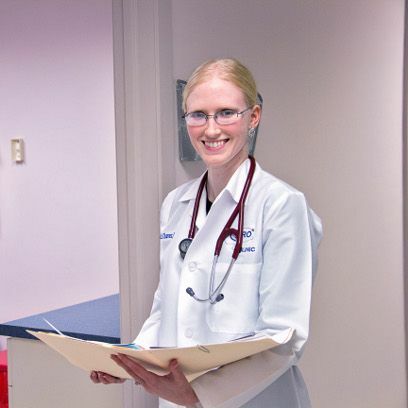 Along with primary care, Dr. Monteyne also practices long-term inpatient care and rehabilitation. After spending her childhood in Baton Rouge, Sarah Chavez attended University of Texas at Houston Medical School. Upon finishing her degree, she returned home and completed her residency at the Baton Rouge General in the summer of 2014. Also a primary care physician, she has recently completed her training to become a NaPro Technology (Natural Procreation Technology) practitioner. She is very excited to grow this part of the practice and address women’s health needs from abnormal menstrual cycles to infertility to natural contraceptive methods here at the Caro Clinic. Dr. Chavez is a fluent Spanish speaker.